Taking the B.o.B. 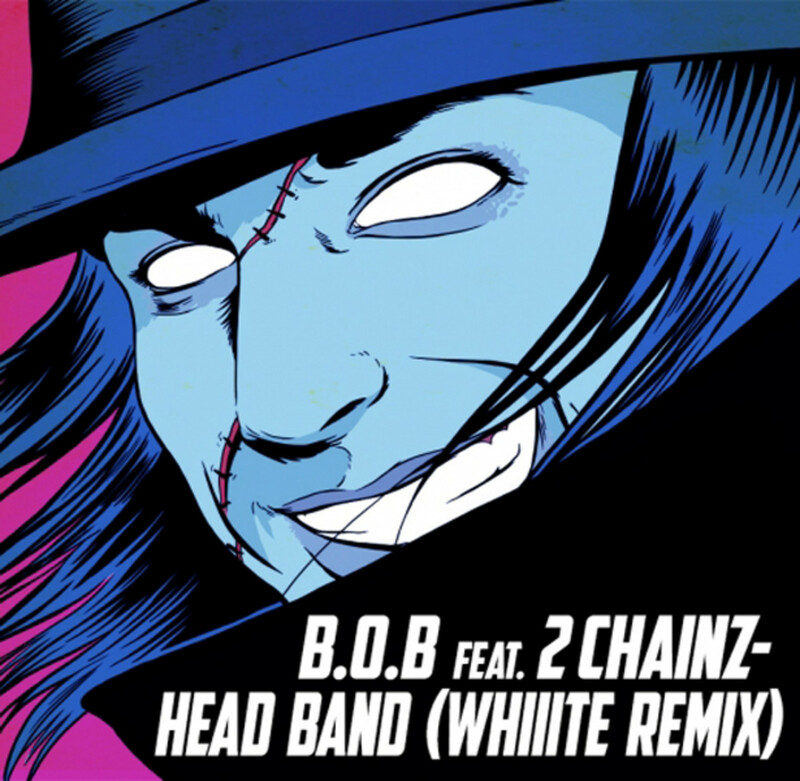 track ‘Headband’ featuring 2 Chainz, Whiiite transforms the original into a massive trap & bass banger. Strictly for the dirty, dirt-ah part of the club and streamlined for maximum twerk effect, it&apos;s a heater for sure. This remix is currently available for Free Download via Whiiite’s facebook page. He has also graced bass music and comic fans alike with the first edition of his story, ‘The Birth of Whiiite’. 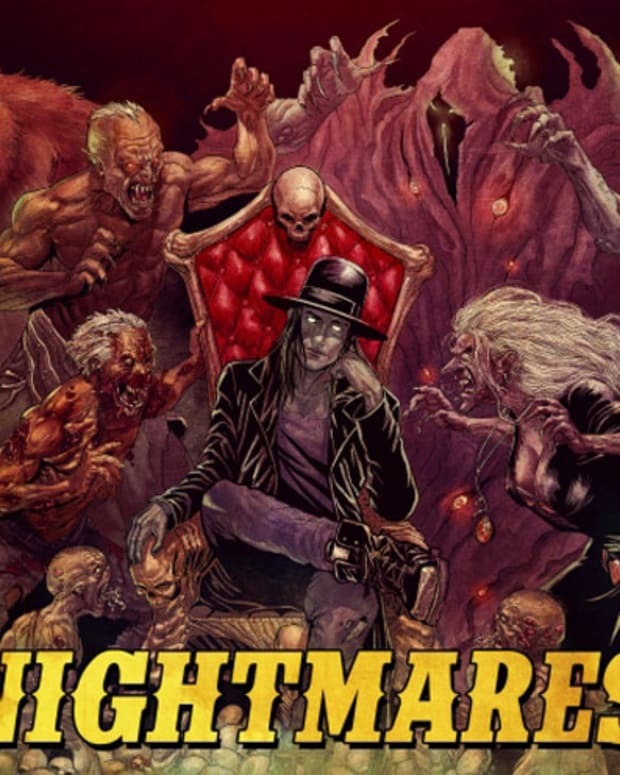 This nine minute motion comic chronicles the series of events that have led to the birth of the bass master behind both this remix and the first ever bass music fueled comic. 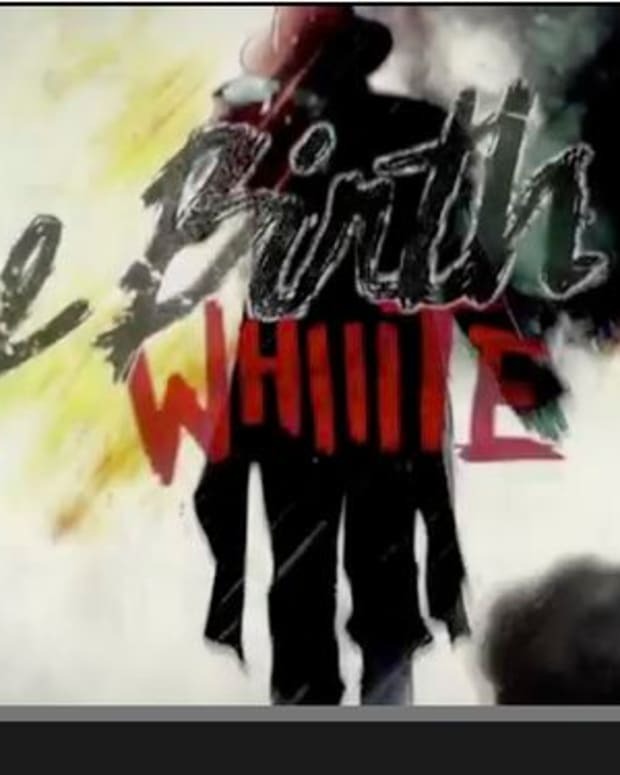 The Birth of Whiiite from Whiiite on Vimeo.